Amazon Handmade Body Scrub Or Facial Mask Israel Dead Sea Mud With Mt. Everest Himalayan Pink Salt With Wood Spoon Handmade ! 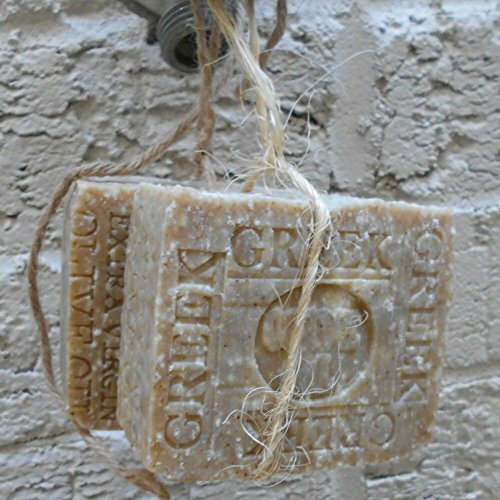 Amazon Handmade Greek”Olive Oil Soap” Bar 7 + Oz. Natural Artisan (Face and Body) Olive Oil Soap Unscented Handmade ! Amazon Handmade Beer Soap Oatmeal and Stout Beer Soap Bar with Guinness Extra Stout 7 Oz Bar All Natural Handmade ! Natural Artisan Soap Aged Citrus Bar- Orange and Tangerine Handmade 7 oz ! Greek Olive oil soap Limited Edition and Greek Olive oil with Mediterranean Sea salt Aged for 2 year. The earliest recipes for Aleppo soap date back to 2400 B.C. Local villagers harvest the olives and laurel berries, which grow wild in the forests of norther n Syria and southeast Turkey They then press and boil them. This soft mixture is set in cave-like storage areas to dry for 6 to 9 months until it hardens into a naturally green soap that develops a golden outer skin as it ages. 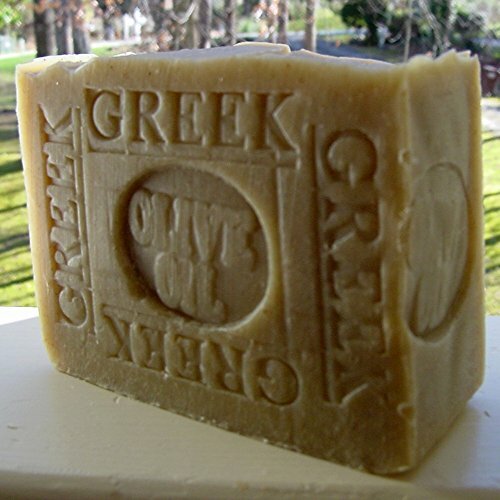 Olive oil, like all fats and oils, is transformed into soap by adding lye (soda ash is very similar to lye). The gentleness of olive oil and its ability to act as a humectant and draw moisture from the air to your skin makes this soap wonderful to use. This is a very nice everyday mild soap with out any fragrance oils just lots of wonderful lather. Cretan olive oil and a little coconut to make it a bit harder with extra lather, Great for the face. 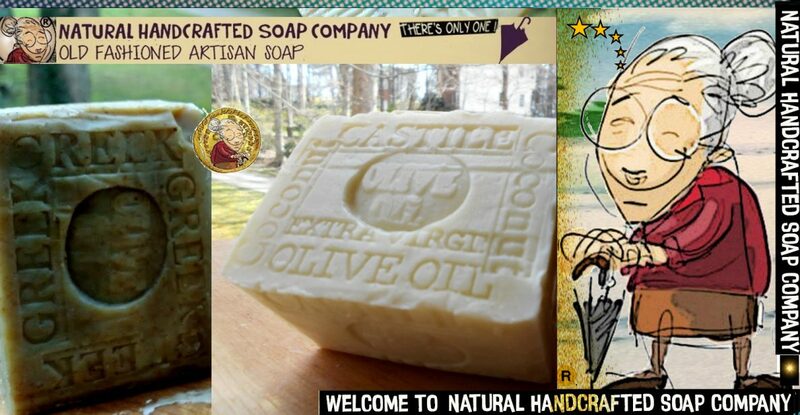 Posted on April 19, 2017 July 6, 2017 by Natural Handcrafted Handmade SoapPosted in natural handcrafted soapTagged Amazon.com, Ancient Soaps, Beauty, google.com, greek olive oil soap, Handcrafted, Modern soaps, soaps. 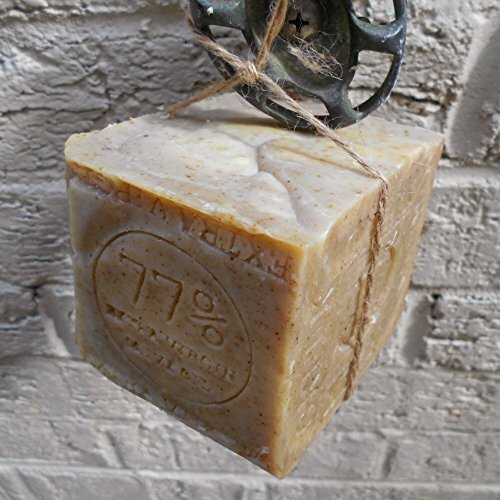 olive oil soap.